Our solar farm could generate tens or hundreds of megawatts and save you alot! Solar For Your Business — Request a Free Quote! 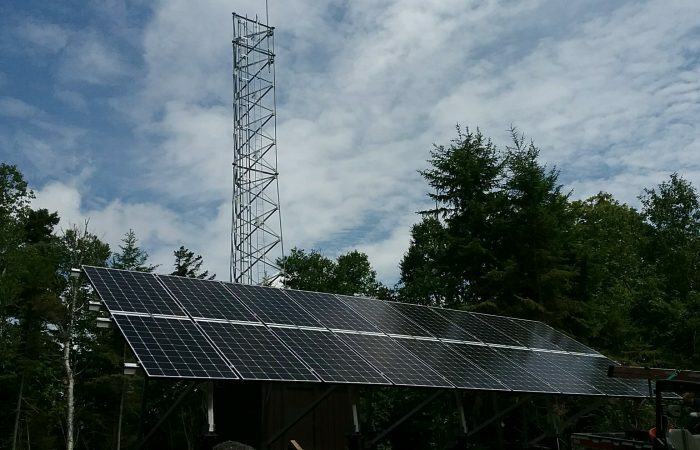 High Peaks Solar, LLC has over 30 years of combined photovoltaic systems installation and maintenance experience. We pride ourselves on making every possible customer happy. Our extensive customer base allows us to monitor and record solar production so that future customers can know what to expect from their installations. Having a proven track record can reassure all of our new clients peace of mind. Our small and dedicated service team is familiar with every single installation that we do. If your system is ever in need of service, our clients always know that High Peaks Solar, LLC will be there for them. We keep detailed records of every installation, so that your system can produce clean electricity for the long haul! As we strive towards our vision of a future with clean energy, having a strong commitment to quality and customer service is crucial. Our technicians have been taught at the factory level for the equipment that we install. Additionally, prior to system commissioning, we make sure to test every important aspect of our client’s system. Attention to detail is how we ensure your system will remain problem free for many years to come. High Peaks Solar, LLC incorporated into New York State in 2011. Prior to that, the company was operating as a DBA called Sycaway Solar and Wind. 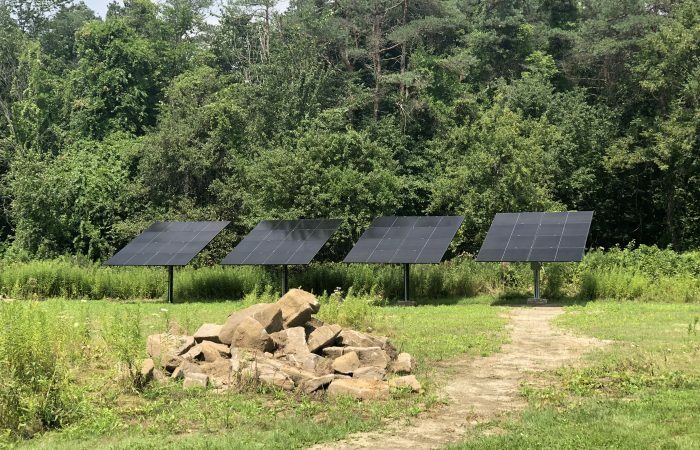 since 2008 High Peaks Solar’s founder, Kevin Bailey, began working in the photovoltaic industry after a chance encounter with John Blittersdorf, owner of Central Vermont Solar and Wind, in 2005. Mr. Blittersdorf offered Kevin an internship as a photovoltaic installer in 2005. 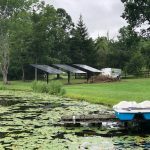 Through this internship, Kevin gained a deep understanding of photovoltaic systems, both off grid and grid connected. 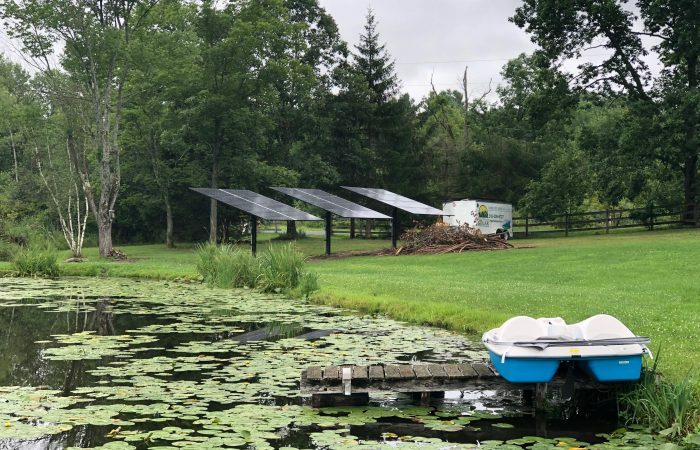 Because of the broad knowledge that Mr. Blittersdorf taught to Kevin, High Peaks Solar, LLC is able to offer a vast spectrum of solar products and services. 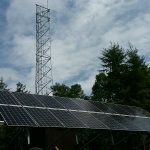 These include large grid connected projects, off grid projects for remote cabins or trailers, solar well pumps, battery based solar generators for homes, and much more. As we all know too well, the future of mankind will have enormous decisions to make in regards to energy use. Our current consumption of fossil fuels is polluting the air and water, causing major health concerns. Many of us know that the rate of fossil fuel usage cannot sustain mankind into the future much longer. The clean energy future will not only include solar, but also wind, hydrogen, and biomass. High Peaks Solar’s showroom is a net zero facility that uses no oil or natural gas to heat. Our electricity is derived from the grid and our solar panels, which produce enough annual electricity to totally cover our consumption. 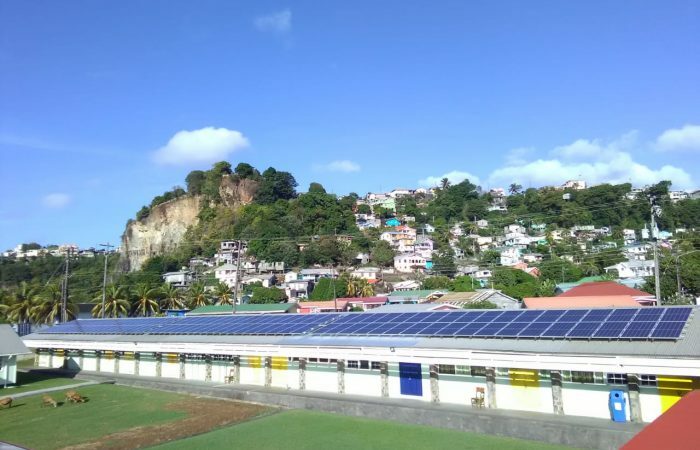 We hope our showroom can serve as a model for how homes and business’s can heat and cool without using fossil fuels, while deriving their electricity from the sunshine. Serving all of New York State. 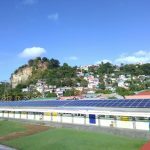 High Peaks Solar is an owner operated photovoltaic systems installation company. We do all of our designs in house, as well as our installations and servicing. Click here to find out about State and Federal Tax Incentives and about the NYSerda program incentives.